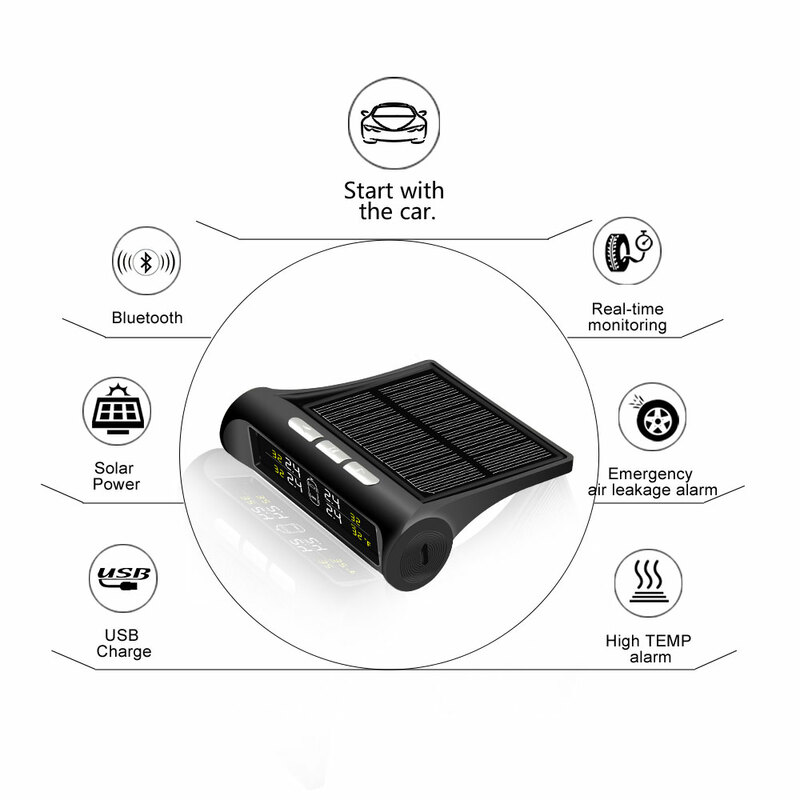 Now you can monitor your tyre pressure through a solar powered display AND your smartphone! 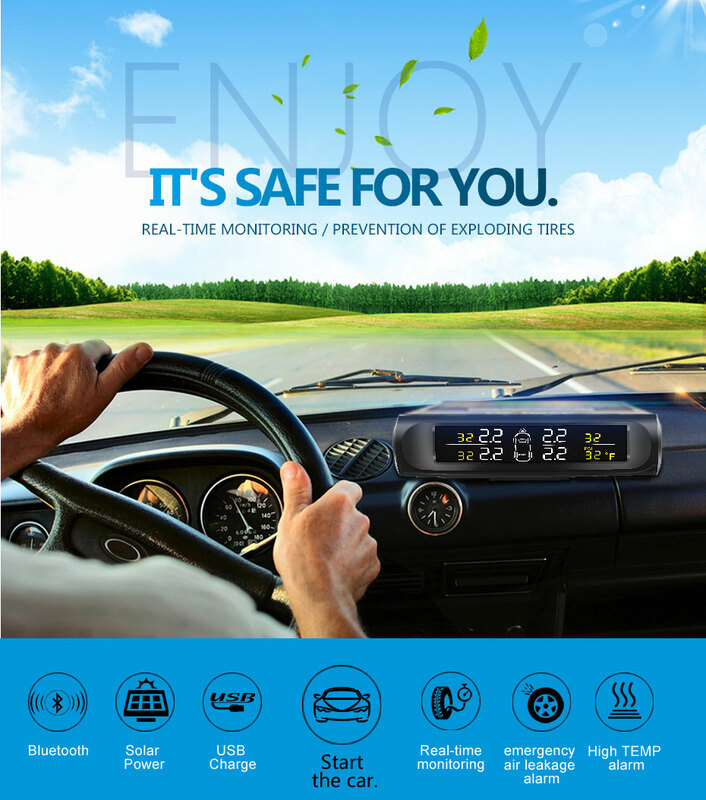 You just need to install 4 TPMS sensors on your tyres and they will send the temperature and pressure signal to mobile phone through bluetooth. 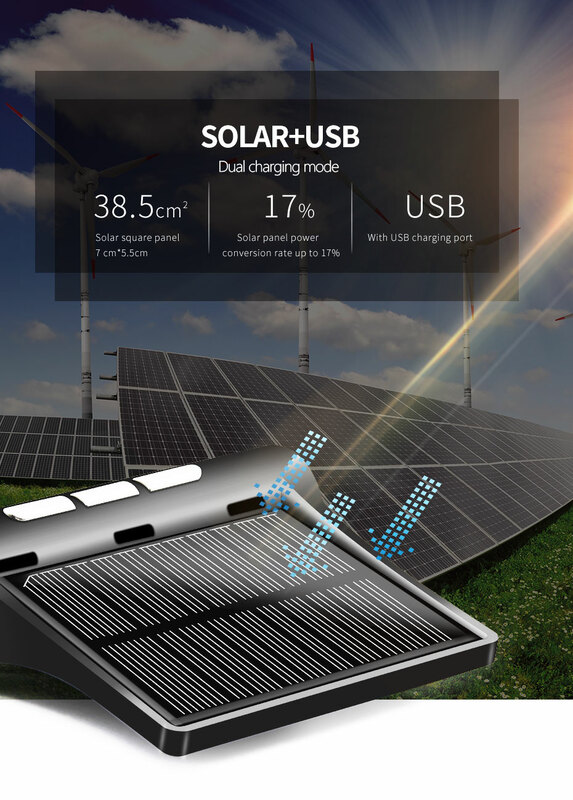 You can view realtime temperature and pressure through the solar powered display and app on your Andriod or IOS device. 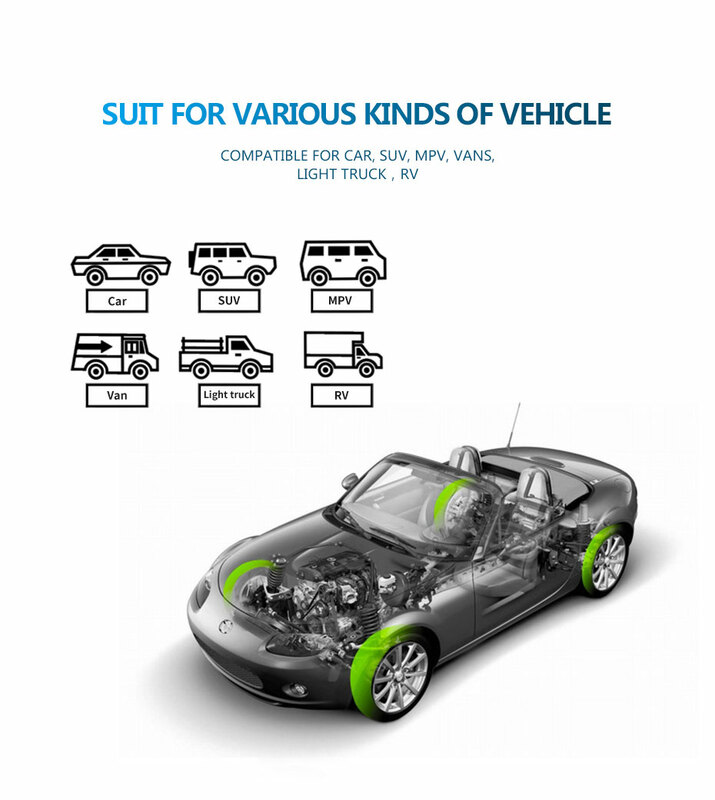 Both will alarm when temperature or pressure of tires are abnormal. 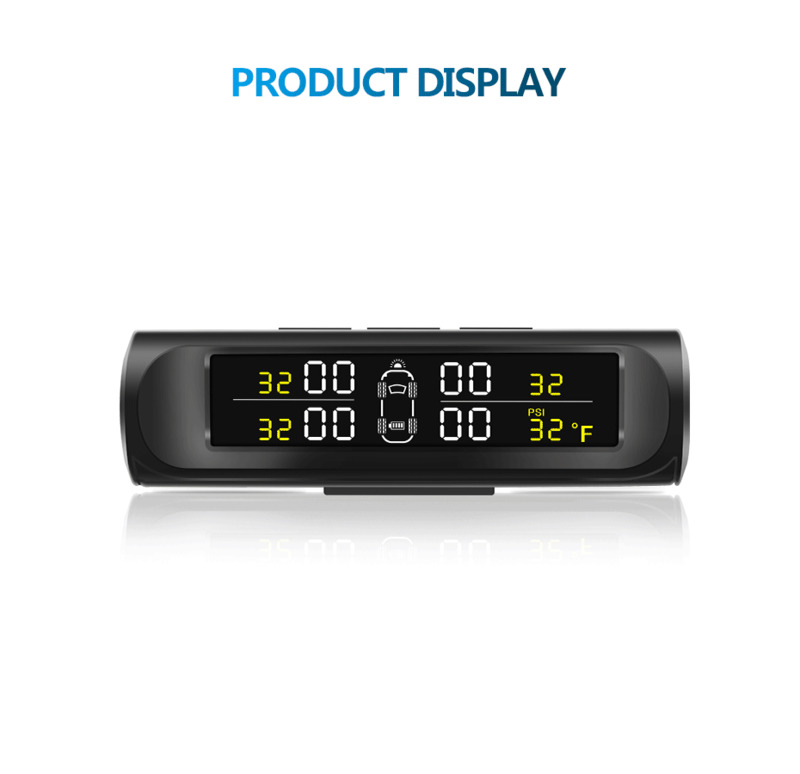 It was designed as a direct tire pressure monitoring system, namely, installing pressure and temperature sensor on the tire, then displaying the real-time data on phone (Android , IOS, IPad) through Bluetooth connection. The unit will alarm when the tire pressure and temperature is abnormal. 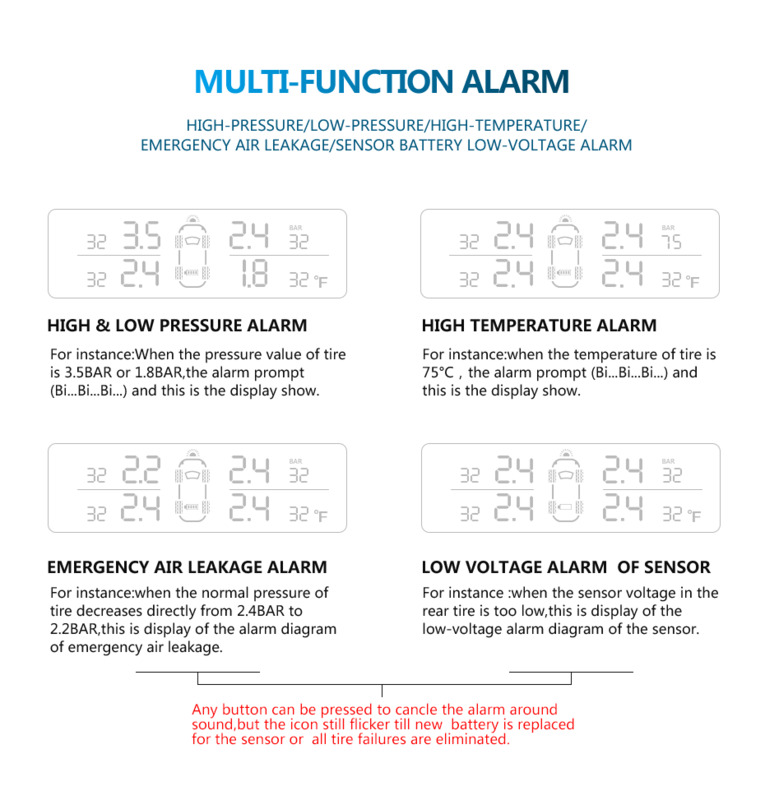 - Quick leak alarming：when pressure leaks over 5kpa within 5 seconds, it will start up quick leak alarming and appear a “leak” icon. - Slow leak alarming：when tire pressure is lower than the limited pressure, it will start up slow leak alarming and appear a ”low pressure” icon.